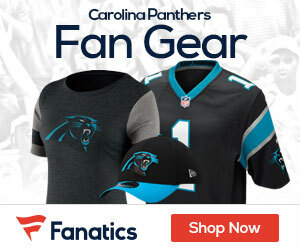 The news on Panthers running back Jonathan Stewart is that he’s likely to be out 1-2 weeks after tweaking a hamstring in Sunday’s blowout win over the 49’ers. NFL Network’s Ian Rapoport tweeted out the news earlier on Monday. 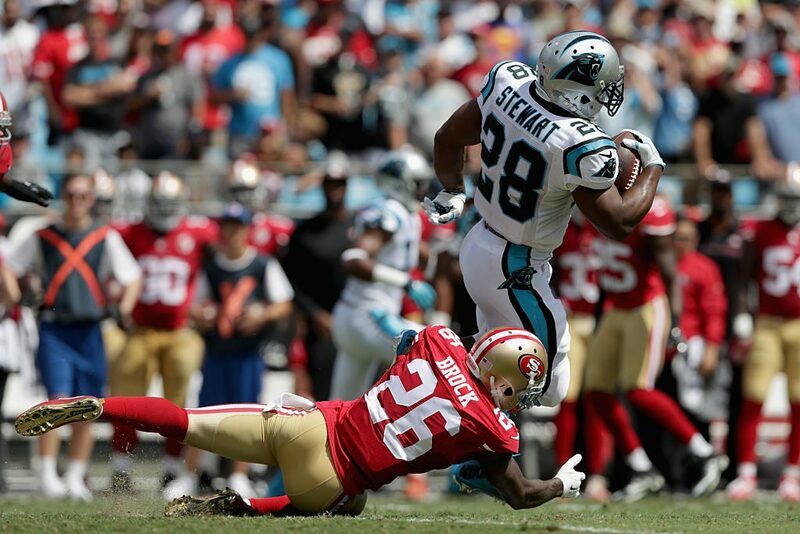 Stewart had five carries for nine yards in the win over San Francisco.